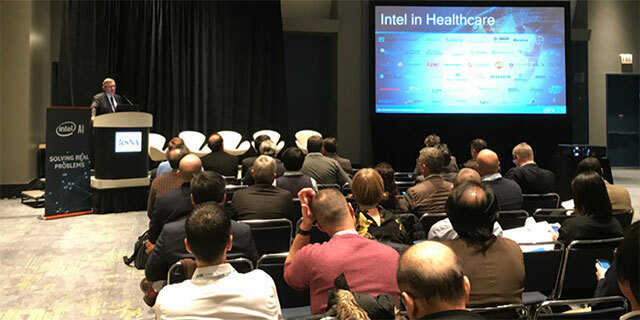 Join us during the O’Reilly Artificial Intelligence Conference to learn how to deploy enterprise AI solutions with Intel and its partner ecosystem. This event features offerings for banking and financial services, retail, and healthcare as well as cross-industry AI solutions. Both the event and party are open to ALL AI NY passholders. If you would like to attend AI builders and are not yet registered for the conference, please email AIBuildersSC@intel.com. Private meeting areas will be available throughout the event to meet with Intel AI Builders members.